She was the one who coined the term fontidious (fastidious about fonts) after I went off on our other peep over his (in my opinion) misuse of italics. 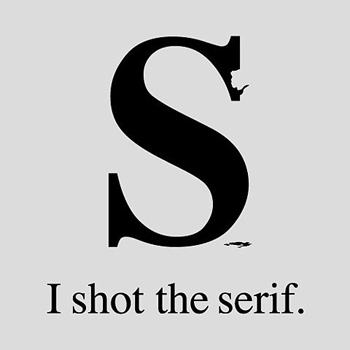 Don’t forget, designers use bullets. I often wonder who patient zero was.